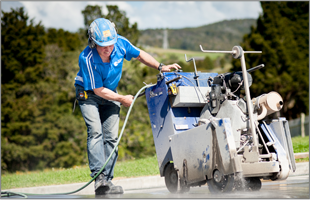 GRAEME BIRD CONCRETE CUTTING IS 100% Northland owned and operated. 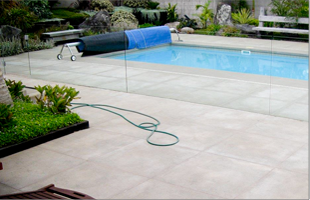 Having over 28 years’ experience in the Concrete Cutting and drilling industry, makes us the specialists you need. 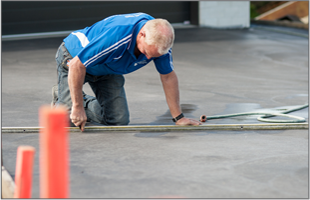 Servicing Whangarei and Northland we have your concrete cutting and drilling requirements covered. 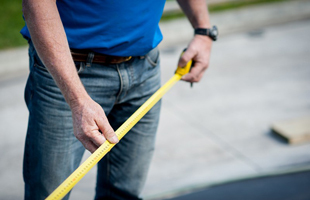 Our team will deliver exceptional standards and workmanship in all aspects of concrete cutting and drilling.